Gemini Events has revealed its 2019 classic car show dates and ClassicLine Insurance will once again be the headline sponsor of the 12 events. 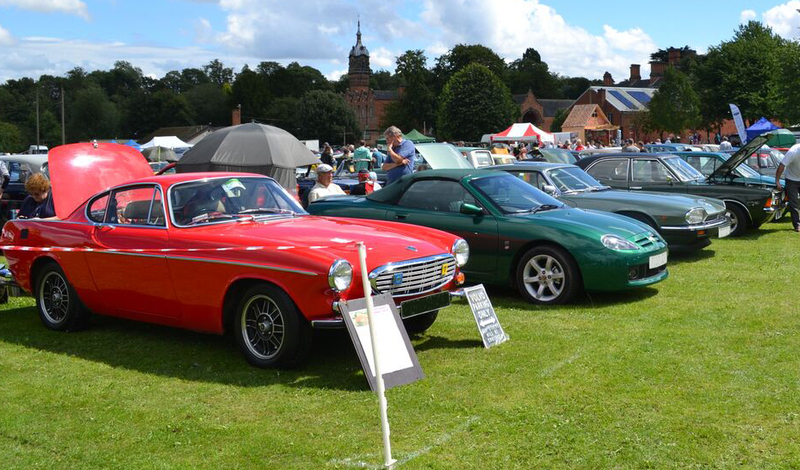 The series begins at a new venue for Motorfest, Chetwynd Deer Park in Shropshire, on Sunday 21st April and finishes at Wentworth Woodhouse near Rotherham on Sunday 8th September with the Classic Motor Show. 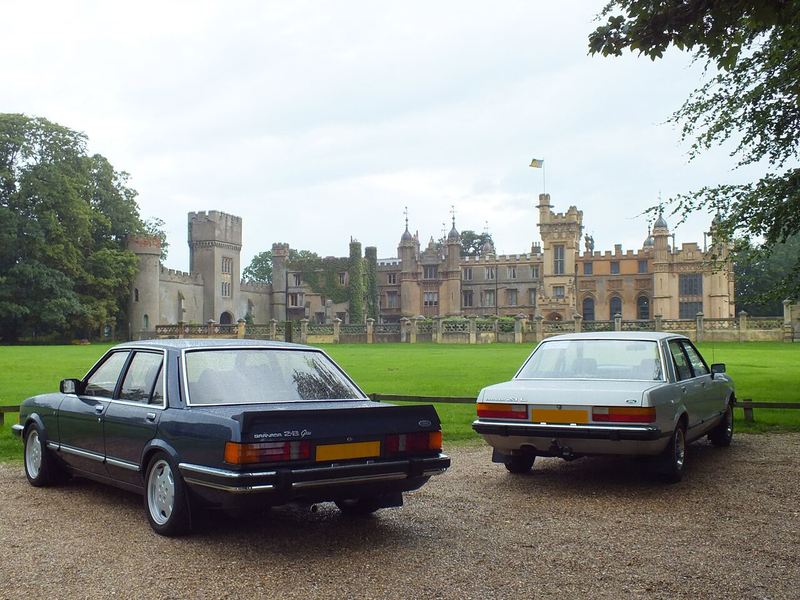 Other highlights include the London to Brighton Classic, Kit and Sports Car Run on Sunday 2nd June, along with return visits to some of the UK’s most popular stately homes and parks, such as Ragley Hall, Trentham Gardens, Knebworth Park and Walsall Arboretum. Hundreds of unusual and interesting cars, live arena displays, other attractions and great weather meant that many of the shows attracted bumper crowds in 2018. A particular favourite at the shows, which also attracts classic motorcycles, commercial vehicles, American and military motors, is the Decibel Duel to find the loudest vehicle.